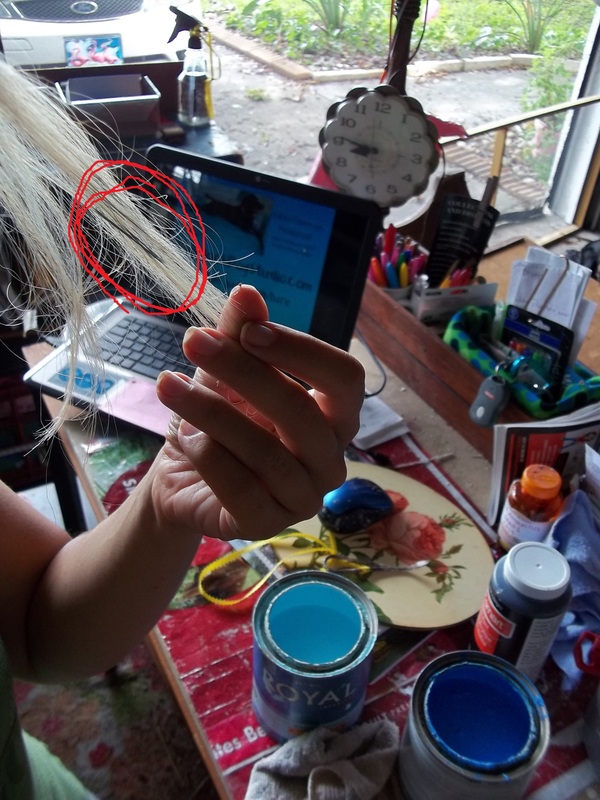 ….. getting paint in my hair. Again. Oh well, at least it proves I’m working, right?